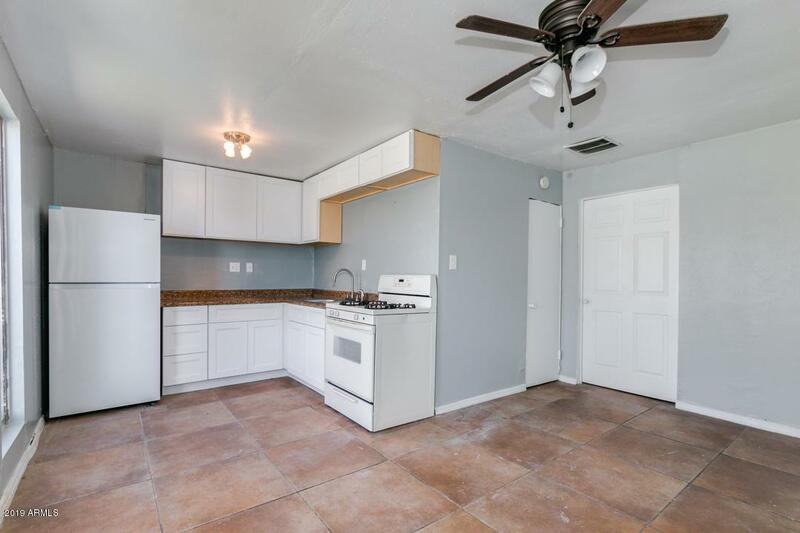 Awesome 5 bedroom 2.5 baths includes Casita 1/1 w/full kitchen & bath separate exterior entrance (PASSIVE INCOME). 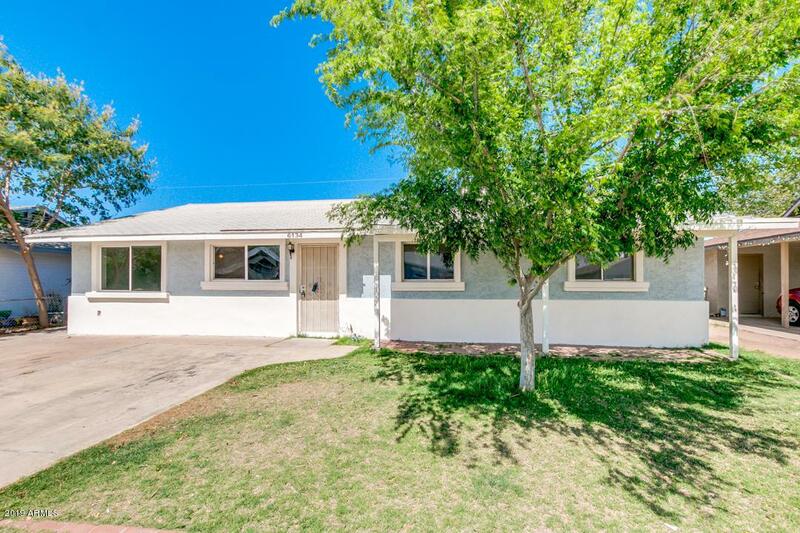 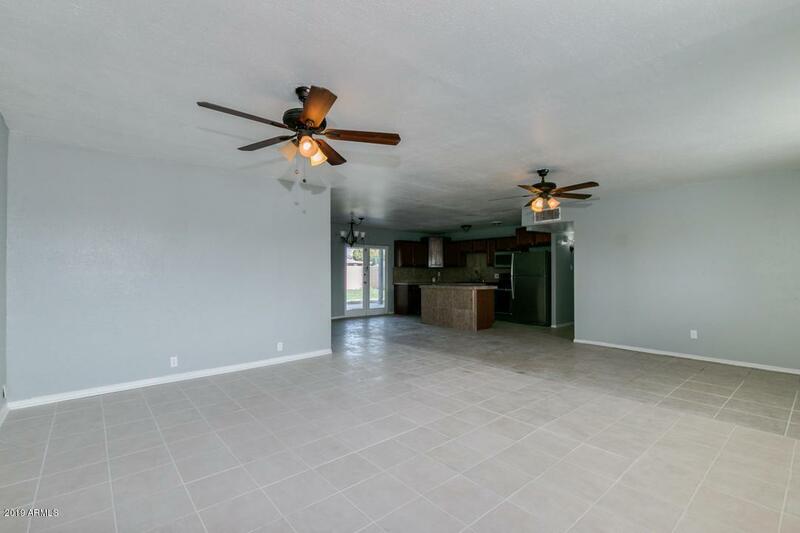 tile throughout, Living room/family room, kitchen tiled counters w/backsplash, island, refrigerator, gas stove, built in microwave, master bedroom, Huge Covered Patio, RV gate parking, close to schools, shopping downtown Glendale,North/South exposure. 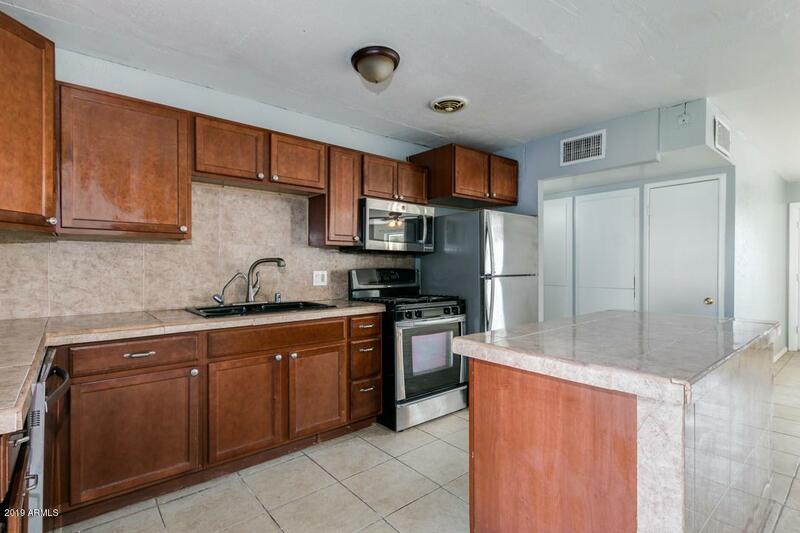 ''Owner will make repairs or improvements with reasonable offer'' MUST SEE!